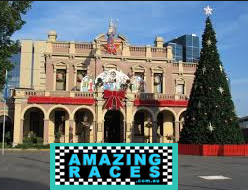 Parramatta Amazing Race will champion your Christmas staff work party celebrations and have employees cheering. Start at your offices and have our team get you laughing all the merry way to a unique Parramatta restaurant, cafe or pub to celebrate the winners and grinners with drinks and delicious food. Over 6,000 events. We look forward to looking after and hosting yours! 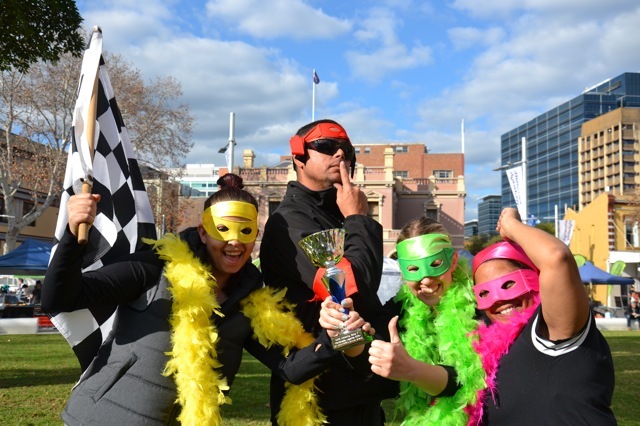 Parramatta Amazing Races are the best choice for team building activities and corporate events that rewards all staff and employees. Enjoy a brilliant set of amazing fun challenges that are professionally presented. From Mystery Mix to Wow Factor. Each team activity and location is professionally hosted and facilitated by staff. You get to experience a sensational range of team bonding and group activities designed for communication, collaboration, problem solving, integration, leadership and just for fun. Any form of transport is viable via Uber Taxis or walking from checkpoint to your next checkpoint. Complete Problem solving puzzles, skill games, minute 2 win it fun and awesome challenges. That unite people, celebrating team spirit. We share hidden secret locations, delicious restaurants and the best drinks celebration venues with your staff, employees or friends. Ideal for work, corporate groups through to hens parties and private celebrations. 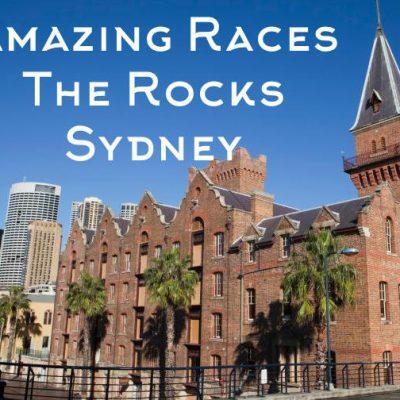 The Amazing Races team have been Parramatta locals for over 26 years. Dedicated to creating a terrific range of corporate group events and social group celebrations for all ages and abilities. Call 02 9630 2222 to discuss your Parramatta team event, team development, leadership, staff training, events and activities. In time for EOFY End Of Financial Year or unique Christmas celebration work Parties. Exclusive and custom built team building activities in and around Parramatta are our speciality. Allowing you to experience and discover the best features, buildings, parks and games that we can muster. We start at your business or corporate offices or any of the Parramatta Hotels. Including the Parkroyal, Rydges, Accor Novotel, Mantra, Accor, IHG and Mercure. With amazing races finishing at The Bavarian, Saha, The Woolpack, Albion Pub, The Commercial Hotel or any other selected venue. That can be a secret destination only revealed with the last envelope. We are determined to incorporate the best team activities and make yours a unique corporate event celebration that is suitable for all abilities. Explore historic features, avoiding the Westfields. Enjoying the banks of The Parramatta River, Riverside Theaters, Lake Parramatta, Charles Street Wharf, Kings Boys Grounds and the beautiful open spaces of Parramatta Park. Over 2,000+ amazing race activities and corporate events are a proven testament to our experience in ensuring your staff training or reward program will be brilliant. Recent clients include; City OF Parramatta Council, Sydney Water with 120 staff that were 100% engaged interactively. In North Rocks we facilitate INVACARE – specialists in mobility aids were empowered in their race. Over 120 KARI staff showed how to Amazing Race with passion and determination. Now it’s your turn to reward and thrill your team. Have your staff and business teams competed in an amazing race in Western Sydney? If not, its time to do your business team a favour and enquire for RSA (Rewarding Staff Activities). That are designed to impress! Over 14 activity to accomplish. We design link, mix and match the best team time out solutions. 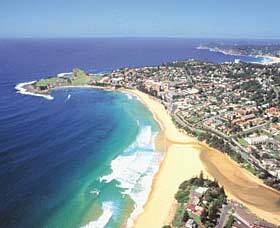 Enjoy a journey through Sydney’s Greater West. Include Rydalmere, Castle Hill, Baulkham Hills and North Rocks. Out to Norwest, North Ryde, Bella Vista, Macquarie Park and Sydney Olympic Park venues. Let us create fun team building activities that will have your whole team engaged. Start directly from your corporate offices or staff workplace. Journey to exciting destinations, along Parramatta River restaurants and pubs to celebrate. Select our standard ‘Ready to Go’ Amazing Races with 5 Premier Package options. Simply awesome fun, fast easy to get around format. Short distances, not too physical. Experiencing terrific locations and activities next to Parramatta River and CBD. Parramatta Town Hall to Prince Alfred Park. From Parramatta Park past St Johns Catherdral along Church Street. Includes Envelopes, Mats, Flags, Registrations and great interactive team Challenges. #4 Explorer Links to any surrounding locations From the city Sydney CBD, Sydney Olympic Park. Out to the Blue Mountains. Modeled closely to CBS TV series. Ask for awesome transport options like Hummers, Harley Davidsons, Sports Cars, Kayaking, Cycling the Cycle Way, catching Ferries, Water Taxis and Buses. Customised events for corporate groups. Bella Vista and Norwest activities for the ultimate team experiences. Shopping, Cycling, Mountain Biking, Indoor Climbing, Golfing, Pole Dancing, Casino activities, Hummers, Segways and much more. Treasure Hunts along Church Street, Macquarie Street and George Streets. Art in The Park creative team building to express non verbal communication. Cycling Tour de Parramatta Park on bikes for corporate healthy well-being and mindfulness. Incorporate a range of transport options from on foot to using Trains, local buses, Parramatta River Ferry and Hummers or themed vehicles. 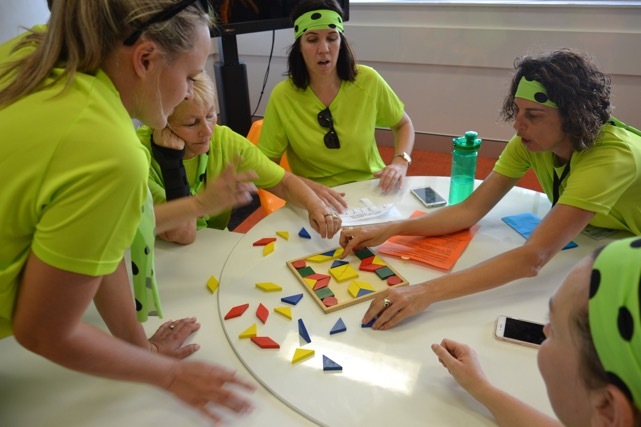 Team Building Activities Available in Parramatta, Norwest Business park area, Castle Hill, Pennant Hills, Epping and Macquarie Park. Amazing Races in Australia are excellent staff morale building activities conducted by a professional team of staff who love challenging people to succeed and reach their potential! A team event involves teams of 4-8 people with some form of relationship, racing around checkpoints in a competition with other teams like no other. Contestants strive to arrive first at “Amazing Race Challenge Task and Activity Checkpoint Locations” to complete activities to the best of their ability. Most points at the end of all the challenges wins! You get to select the intensity of the physicality level and can include any corporate challenge. Cycling, Eating Challenge, Puzzles, Song Challenge, Cerebral and Cultural dancing, tasks. Mini Olympics Games or Creative team challenges. Route envelopes are provided on each leg of the Amazing Race which leads teams to their next destination where your staff or friends perform fun unique activities. 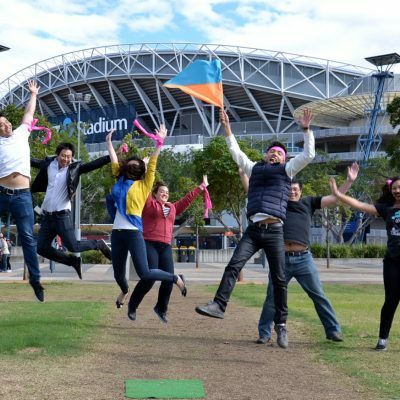 Planning your teams next event amazing race can start in Sydney, Epping, Macquarie Park, Bella Vista, Castle Hill and Norwest Business Parks. Includes the Tudor Gatehouse, Old Government House, The Old Dairy, Governor Brisbane’s Bath House, Cricket Pitches and walking trails. Transport options can include. Your own cars, free City Explorer Bus Loop. Jump aboard the River Cat linking Sydney and Sydney Olympic Park along the River. Riding bikes or stay and play on foot. Whatever mode of transport you desire can be included into your next amazing race event. CBA, Deloitte, AMP, Sydney Water and Parramatta City Council. Extending our team building events with Amazing Races around Castle Hill, Bella Vista, Norwest and Winston Hills. 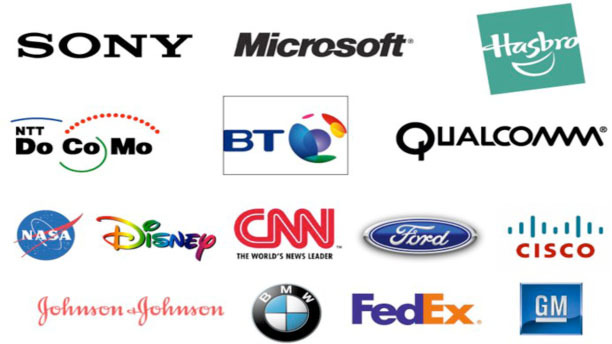 New clients include Smiths Medical, Woolworths, Medtronic, Virgin, Castle Hill Crowne Plaza and Norwest Novotel Guests. Recent race winners include Credit Corp – Legends, Custom Fleet – Groovers, Sanitarium- How many Weet Bix can you Handle and Optima Financial Teams. Call 02 9630 2222 or complete an online enquiry for your next team event and amazing free quote. 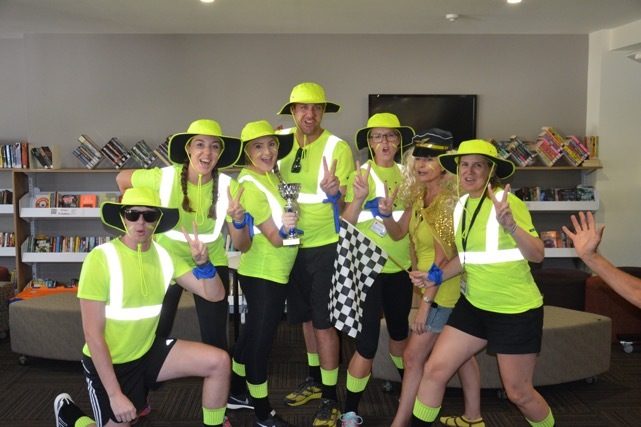 Hilarious, Challenging and Rewarding – an Amazing Race experience that made all the difference to the Kari teams in Parramatta. These guys and gals from Amazing Races know Parramatta from its Aboriginal ancestors to the it’s convicts past to the future growth. Never lie down and resting until the best locations and checkpoints are found.